Elutes Rapamycin/Sirolimus from a biodegradable polymer with optimal loading dose. 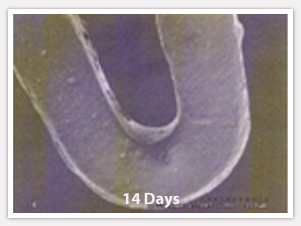 Inert technology is a process in which high Speed ions under vacuum are bombarded into the Stent matrix to prevent ion leaching. 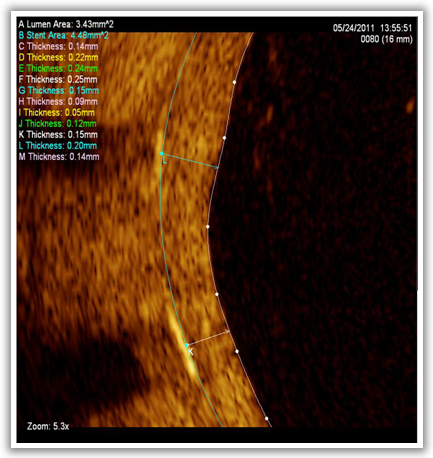 This leads to high safety and efficacy as evidenced by 0% stent thrombosis after 2 year follow up in clinical studies. The polymer used is Poly-lactic-co-glycolic acid (PLGA) which degrades 100% into carbon dioxide and water. 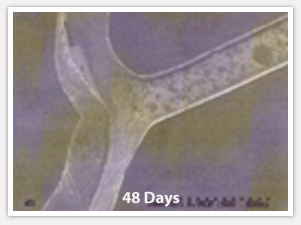 The controlled polymer degradation and release of Rapamycin/Sirolimus is designed to terminate simultaneously and is completed within less than 6 months . 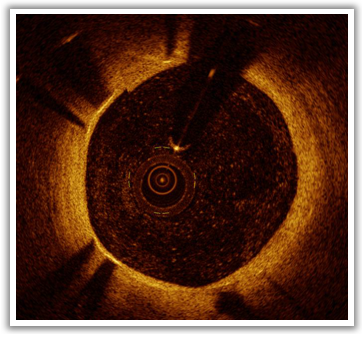 The Optimal Loading Dose of 2.0 micro grams is released specifically to counter various immune responses occurring post Stent implantation. 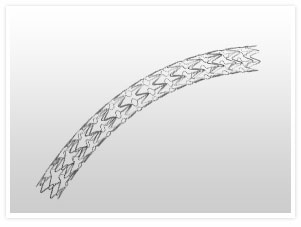 The complete degradation of polymer converts this novel DES into BMS in 6 weeks making the Stent to be more bio-compatible and helping in long term safety.3V Siris is a optimal healing stent which leads to superior safety and efficacy.3V Siris is a optimal healing stent which leads to superior safety and efficacy. 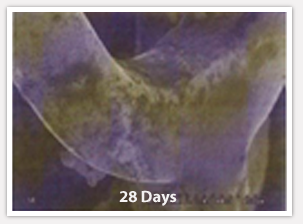 Neutrlisation Technology - High speed ion impregnation under vacuum creates a 0.5 micron barrier layer and prevents heavy metal ion leaching. This makes 3V Siris Inert, Superior and Safe. 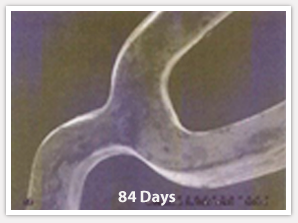 A Clinical study conducted for a period of 2 years on 250 patients has proven outstanding Clinical results.